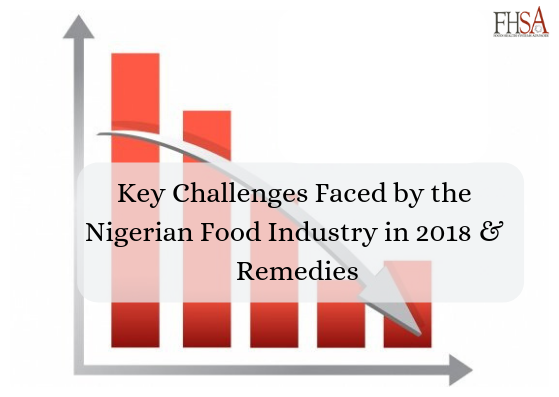 The Nigerian food industry comprises of predominantly smallholder farmers, few multinationals, many small and medium enterprises, inconsistent and inefficient raw material distribution and supply chains and a largely informal market. The industry clearly represents Africa’s biggest market for food and other edible products. In 2018, packaged foods performed well in Nigeria apparently due to the remarkable growth in modern retail channels, growing urban population, changing lifestyles of consumers and increased/improved packaging. However, challenges faced by the industry before and during the year 2018 are multiple and varied. Critical ones among them have been identified and discussed in this report. The report also presents a SWOT analysis of packaged foods in Nigeria and summarizes the contributions of foodstuffs to commodity price index (CPI) and terms of trade (TOT) in Nigeria for the year 2018.